At this week's VLSI 2015 Symposium in Kyoto, imec reported new results on nanowire FETs and quantum-well FinFETs towards post-FinFET multi-gate device solutions. 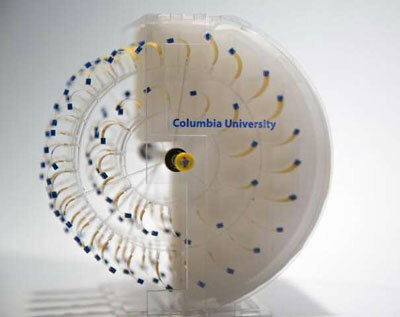 Scientists report the development of two novel devices that derive power directly from evaporation - a floating, piston-driven engine that generates electricity causing a light to flash, and a rotary engine that drives a miniature car. Researchers have solved the long-standing conundrum of how the boundary between grains of graphene affects heat conductivity in thin films of the miracle substance - bringing developers a step closer to being able to engineer films at a scale useful for cooling microelectronic devices and hundreds of other nano-tech applications. 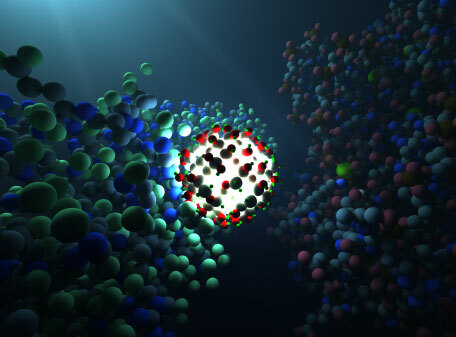 Researchers published first experimental results showing that ordinary nanocrystals possess intrinsic chirality and can be produced under normal conditions as a half-and-half mixture of mirror images of each other. 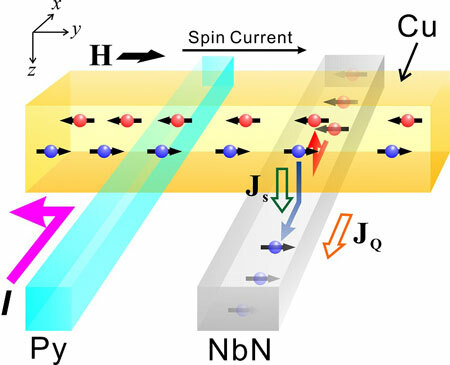 Paving the way to future superconducting spintronics devices. 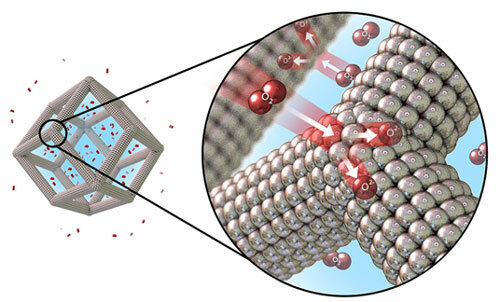 Scientists have discovered an intriguing phenomenon in adsorption properties of nanoparticles. 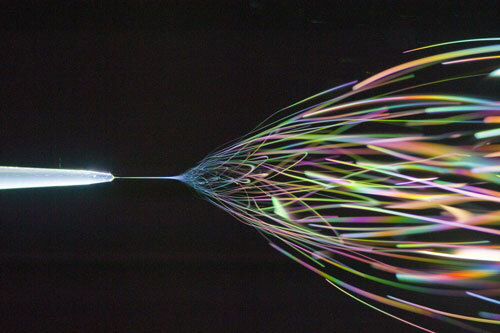 Researchers have developed a new technique for visualizing light propagation through an optical nanofiber. 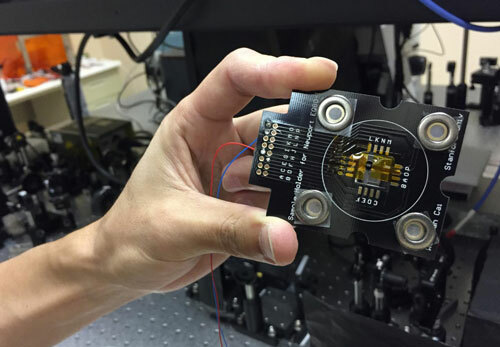 The result is a non-invasive measurement of the fiber size and shape and a real-time view of how light fields evolve along the nanofiber. 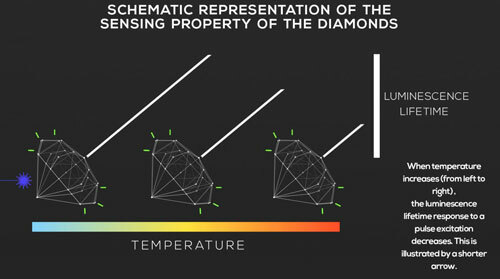 Luminescent signals from green glowing diamond defects could monitor temperature in a range of physical and biological systems with unprecedented versatility. 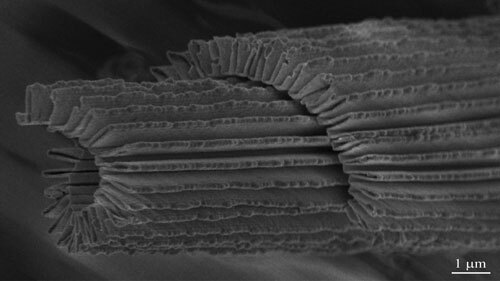 New research outlines how the creation of nanofibres could provide new and improved products and delivery systems for supplementary foodstuffs. 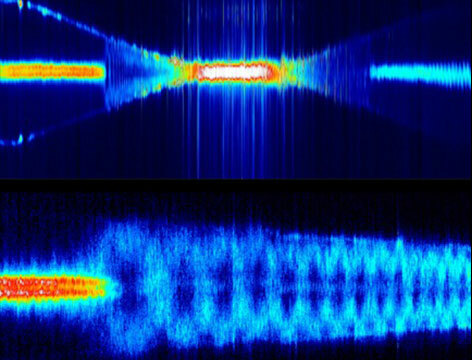 A research team has realized one of the long-standing theoretical predictions in nonlinear optical metamaterials: creation of a nonlinear material that has opposite refractive indices at the fundamental and harmonic frequencies of light. 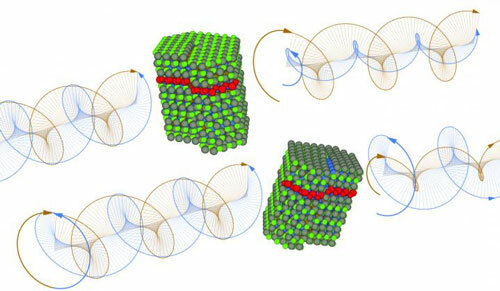 Such a material, which doesn't exist naturally, had been predicted for nearly a decade. Researchers have created stretchable, transparent conductors that work because of the structures' 'nano-accordion' design. 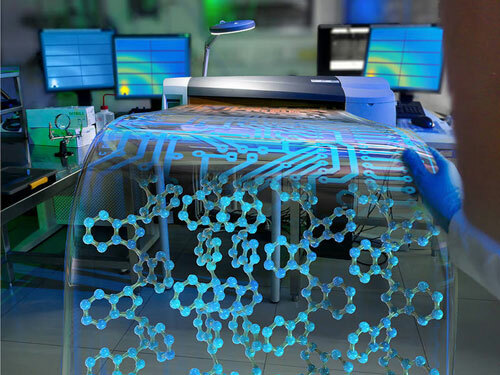 The conductors could be used in a wide variety of applications, such as flexible electronics, stretchable displays or wearable sensors. Curtailing precious metal use to bring new energy storage and production online. Calculations confirm that surface flaws are behind fluorescence intermittency in silicon nanocrystals. 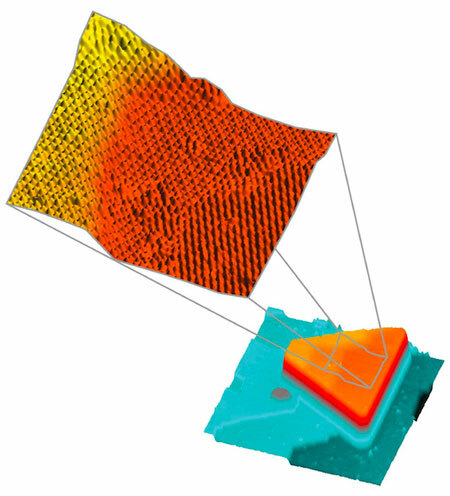 Researchers have used a variation of origami, called kirigami, as a design template for batteries that can be stretched to more than 150 percent of their original size and still maintain full functionality. 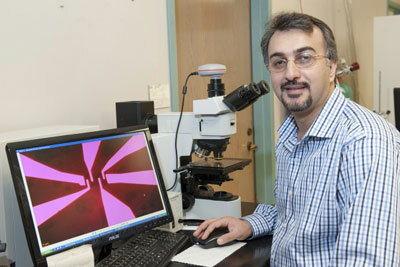 Optimized printing process enables custom organic electronics.